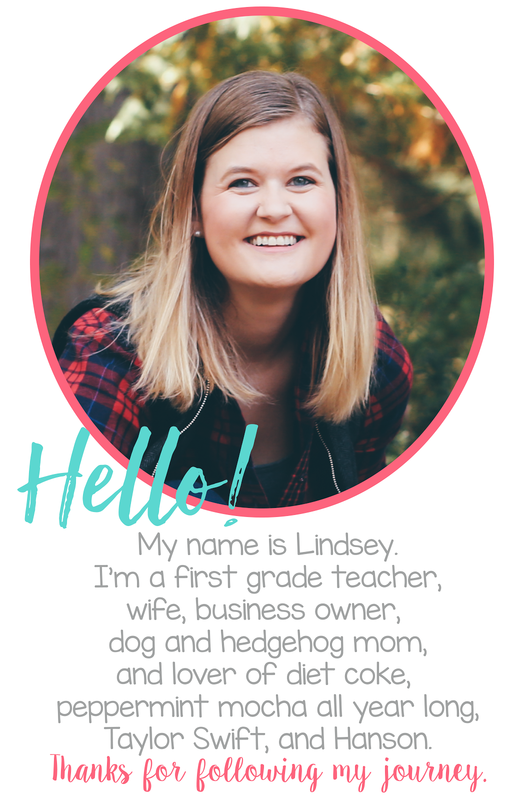 If you have been following blogs within the past couple years, you've heard all about the "BEST PENCIL SHARPENER" ever...but do you actually believe it is better than your electric sharpener you spent $50+ on? I'm here to tell you, it is! 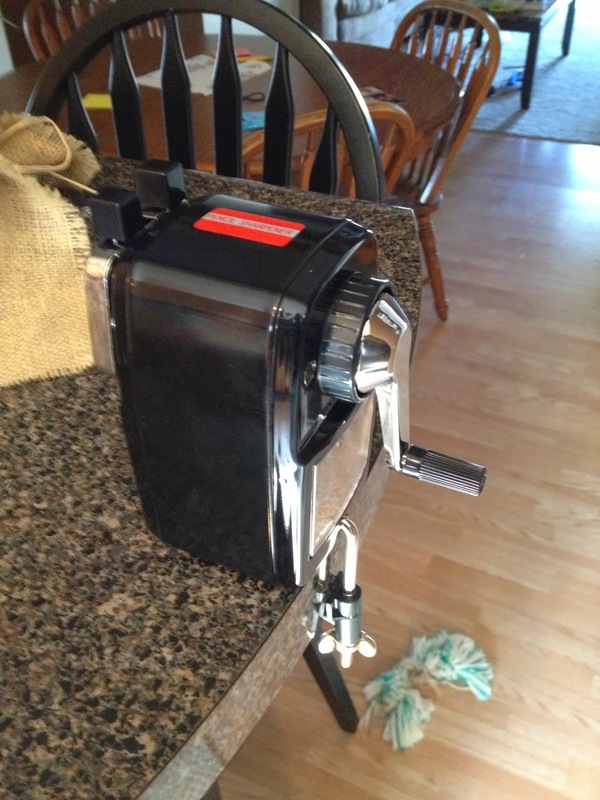 I purchased my 1st sharpener in August and I was amazed! 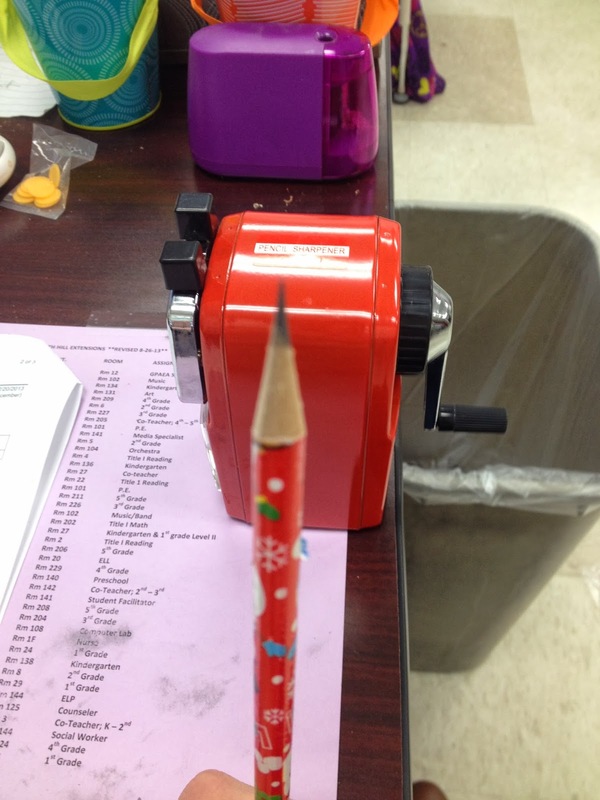 Imagine my diappointment when my trusty sharpener started to not work in December. My kids had dropped it a couple times, and I had several students using it incorrectly and I believe that is the reason it no longer works. Now, I've read a lot of reviews on this baby, but I think most just focus on the PROS. Although I would recommend this sharpener to anyone, I do believe it is only fair to point out a couple things that I don't like. Sharpens ALL kind of pencils...including the very popular design pencils with plastic coating. quietness! Now this thing isn't completely silent...is is using a sharp blade to shave a pencil after all, but it is the quietest on the market! Design allows for lefty and righty sharpening. If you're left handed, you can sharpen the pencils with your left hand...you just have to crank in a counter-clockwise motion. Clamp doesn't hold sharpener. I tried several times to use it, and it always loosened and is more of a headache than anything. Troy did design a new clamp that is more permanent, if you're looking to permanently secure your sharpener. Can be a bit messy. Even if the tray is empty, there are times that little shavings somehow don't get collected in the tray. Clearly the pros outweigh the cons. My only hope is that this sharpener lasts longer. 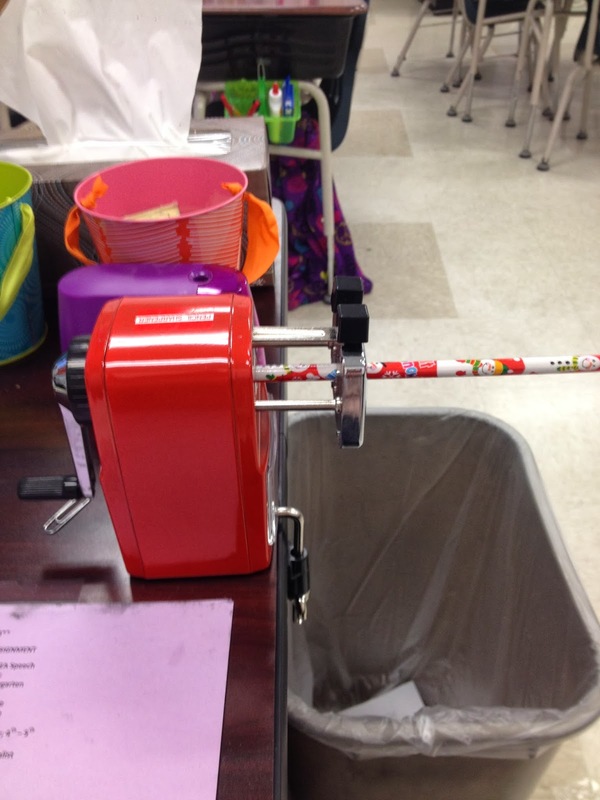 Currently, I only have one student using the sharpener, and that is their classroom job. The rest have to have me sharpen their pencils in the morning or afternoon. This is working well. I just had students clean their desks, so there were many pencils to be sharpened that afternoon, but once they get them sharpened, it lasts them a LONG time, so it worth taking a few minutes to sharpen the handful each student brings me. 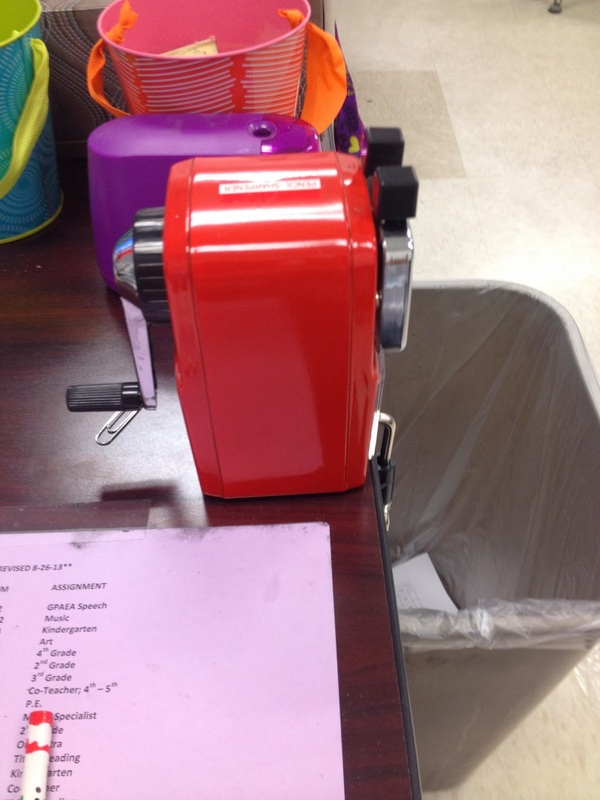 Troy also has a new sharpener out for you Kinder teachers! It works with the larger pencils such as My First Ticonderoga and standard size pencils. 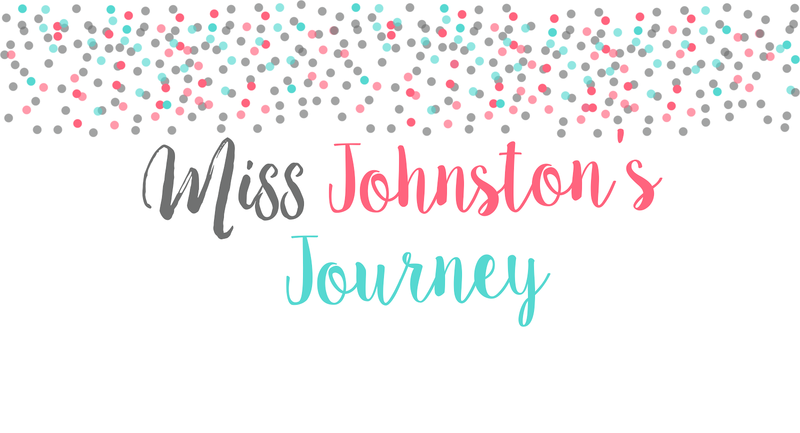 Currently February! and a FREEBIE!